What is there to be said about Jonathan? I suppose I could start with the basics. He’s in his mid-twenties, operating out of the Midwest, he’s currently working on a handful of projects as well as a normal job (it pays the bills), he’s also quite handsome (ladies). He’s a comics reader, a coffee and beer drinker, a Youtube watcher and a hat lover. 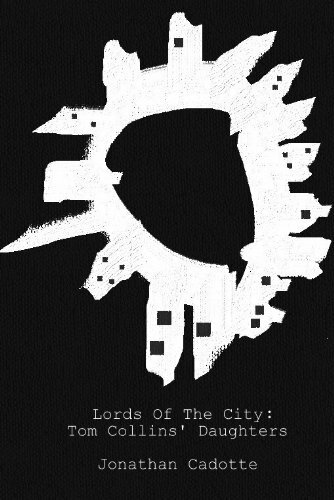 Lords Of The City is the ongoing story of Jordan Raye, his two teenage cousins Lyla and Yvonne, and their struggle to survive they city they live in as well as their family’s strange legacy. The first part of this story, Tom Collins’ Daughters is currently available here. Every once in awhile a person finds a place where, if they just shut up for a second, they can learn a lot about their home and themselves. I found my place and have written down the lessons here.